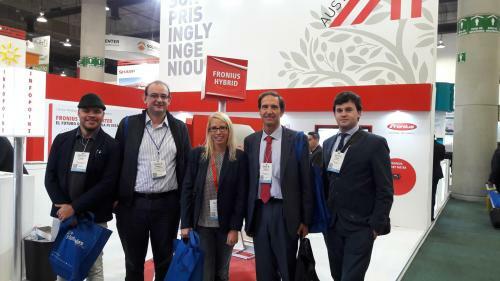 The Basque Energy Cluster and Oekoenergie (OEC) have gone on its first direct mission to Mexico (24-28 October) framed within the Reina Plus European Project, supporting the thirteen companies from ESCP REINA PLUS that participated in the European Commission's Low Carbon Business Action in Mexico and visiting the Green Expo, which was held those days in Mexico City. The first direct mission of the REINA PLUS European Project to one of this project's target countries has ended with great success in terms of attendance since 13 companies from the 4 Clusters forming this consortium have gone, namely 9 from the Basque Energy Cluster, 2 from the OEC-Oekoenergie Cluster, 1 from Merinova and 1 from EnergyIN. 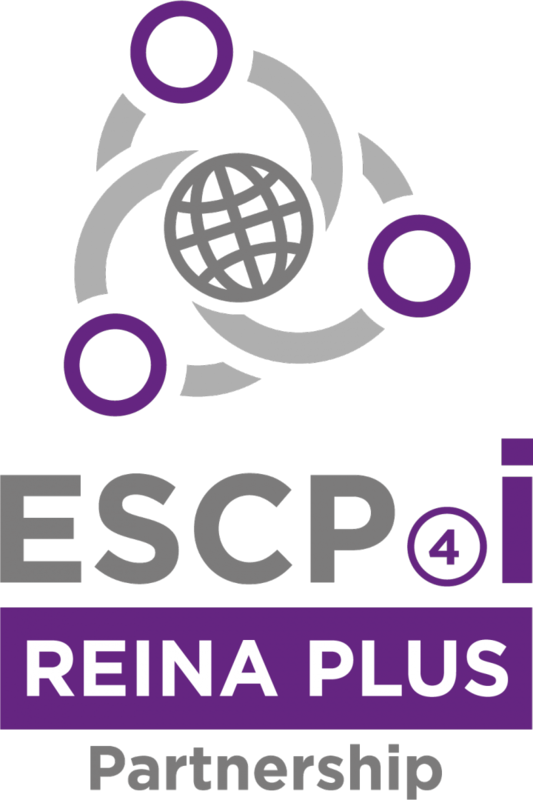 Specifically, the companies in the Reina Plus consortium that participated in this mission were: CEGASA, DITREL, DUTT, ERREKA, ESTEYCO, INGETEAM, JEMA, URIARTE SAFYBOX and ZIGOR from the Basque Energy Cluster; FRONIUS and SCHEUCH from OEC; BMH Technology Oy from Merinova; and S317 Consulting from EnergyIN. The mission coincided in time with 3 parallel events that took place from 25 to 28 October in Mexico City: a series of meetings organised by the European Commission were held between European and Mexican companies under the "Low Carbon Business Action in Mexico" initiative; a "Matchmaking Event" between European and Mexican clusters and associations, which was also organised by the EC; and the "Green Expo" Trade Show that was devoted to renewable energy sources. The Low Carbon Business Action Mexico sessions brought together 25 European companies and almost 30 Mexican firms in two days. During these sessions they held several meetings and bilateral gatherings, with the purpose of exchanging information and identifying projects and mutually interesting collaboration lines. On the other hand, the Basque Energy Cluster and OEC took part in all the matchmaking activities organised by the EC, holding around 20 meetings with Mexican companies and institutions. The meetings with representatives from the Mexican National Solar Energy Association (ANES), ProMéxico, Pemex and CFE stood out. In every case, both Clusters tried to explore business and / or collaboration opportunities in Mexico for their partner companies. Similarly, the Director of the Basque Energy Cluster and the General Manager of the SPRI group met with the Deputy Secretary for Energy Planning and Transition and their team at the Mexican Energy Secretariat. They shared information of great interest regarding the plans and goals of the Mexican Government in terms of renewable energy sources in the country. All the companies participating in the mission also visited the Green Expo Trade Show, where they assessed the situation of the Mexican market and established contacts with the different exhibiting companies, with a clear predominance of solar power. Two companies of the Basque Energy Cluster, Ingeteam and Jema, had their own stand at the Green Expo and welcomed the General Manager of SPRI on 28 October and the Counsellor for Economic Promotion of the Provincial Council of Gipuzkoa. The REINA PLUS project belongs to the "Clusters Go International" COSME call and is financed by the European Commission DG GROW.